Before and After-Chad. Here's Chad:. 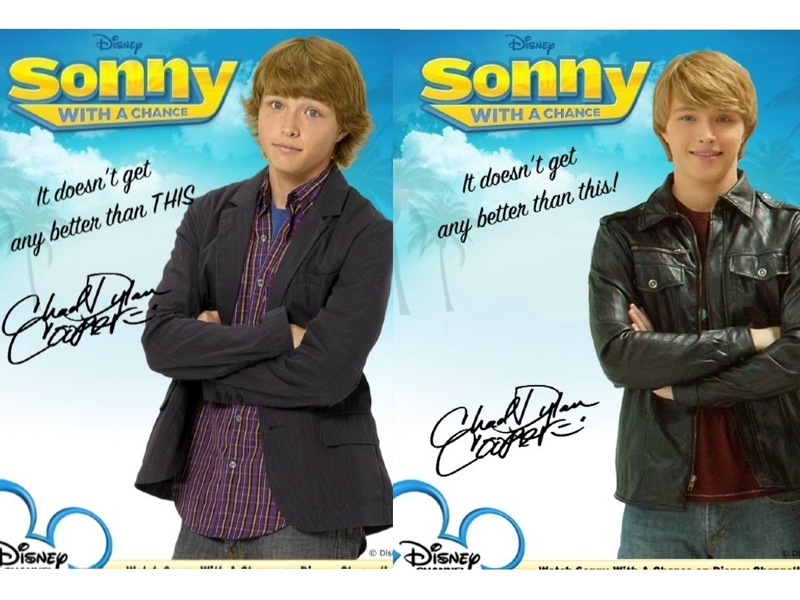 HD Wallpaper and background images in the Sonny tra le stelle club tagged: sonny with A chance. his hair is diferent.... did he dye his hair????? ?